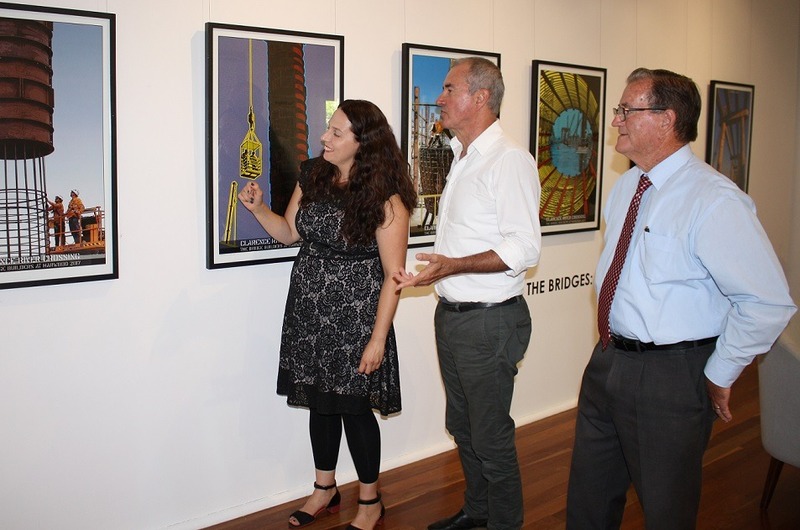 Grafton Regional Gallery’s annual program of works received a boost from Clarence Nationals MP Chris Gulaptis announcing a grant of $70,000. The funding will allow the gallery to present an extensive annual program promoting cultural participation, lifelong learning, collaboration and supporting local artists in a sustainable way. “We enjoy a rich arts culture in our region with both Aboriginal and non-Aboriginal artists contributing significantly to our cultural assets, and this funding recognises the value of the gallery’s programs in the Clarence Valley community,” Mr Gulaptis said. The annual funding comes under the Arts and Cultural Organisations Program.